Lightspeed's integration to Xero seamlessly connects your point of sale to your Xero accounting software, forming a portal through which your financial data is automatically transmitted. It’s through this integration that retailers and restaurateurs can establish the most efficient and reliable accounting process. All you need is a Lightspeed Retail or Lightspeed Restaurant EPOS and a Xero account to start benefiting from this powerful integration within minutes. Log in, activate Lightspeed Accounting, select your settings and let the integration do the rest! For over 10 years, Lightspeed has provided the world’s independent business owners with industry-leading point of sale technology. Our POS solutions give retailers and restaurateurs the tools they need to build, manage and grow their businesses. In addition to being an all-in-one point of sale solution provider offering advanced inventory management, customer management and analytics tools, Lightspeed’s accounting integration bridges the gap between your retail or restaurant POS and Xero. 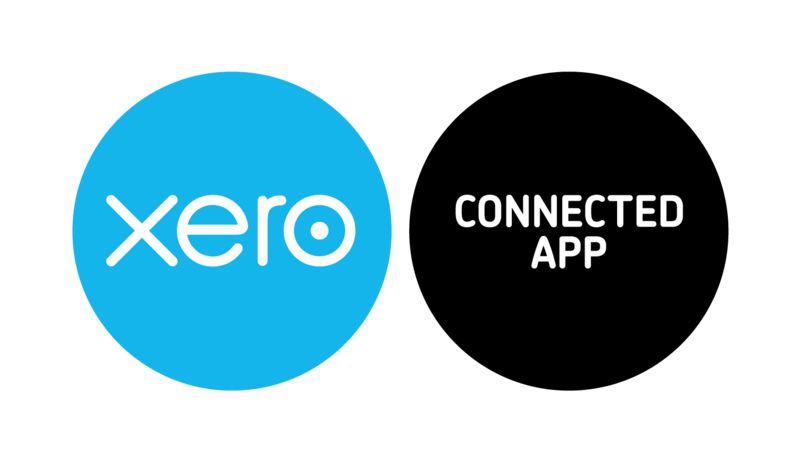 Xero is easy-to-use online accounting software designed specifically for small businesses. Your bank statements are automatically imported and categorized, letting you see your cashflow in real­time.